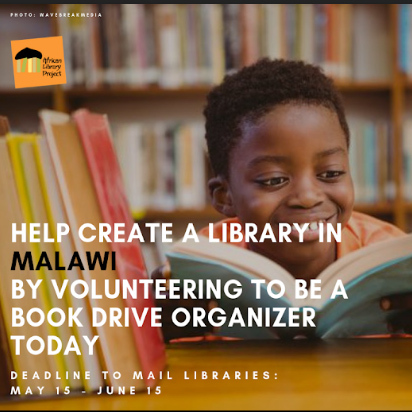 The African Library Project coordinates book drives in the United States and partners with African schools and villages to start small libraries. 1000 books + $500 and some elbow grease is all it takes to create a library in Africa! 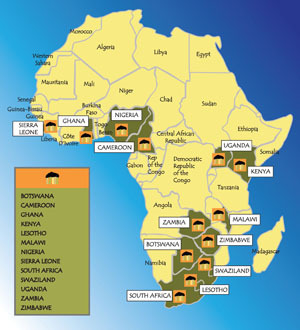 Our partners in Africa are the key to our success. 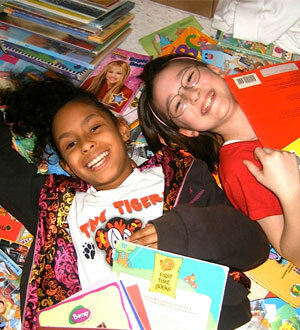 Together, we change donated books into life-changing libraries. to be a book drive organizer today.